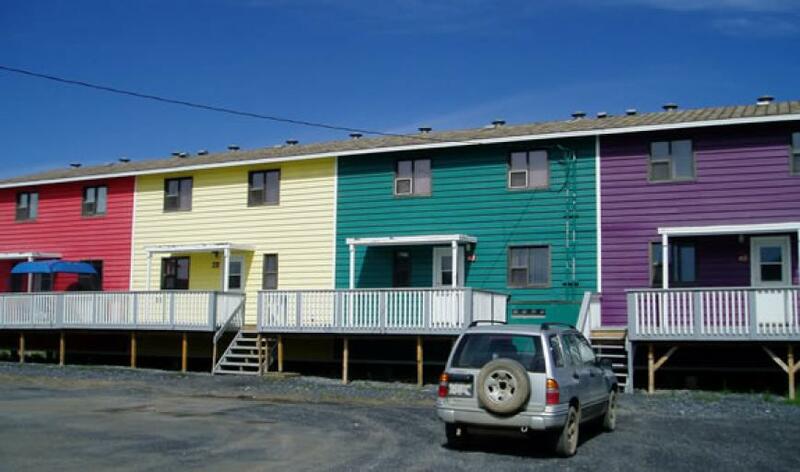 Natala row houses are located in a pleasant and quiet neighborhood in the east side of the town of Inuvik. These 1152 sq. ft. houses have three to four spacious bedrooms and one bath. Appliances provided are refrigerator, range, washer and dryer. 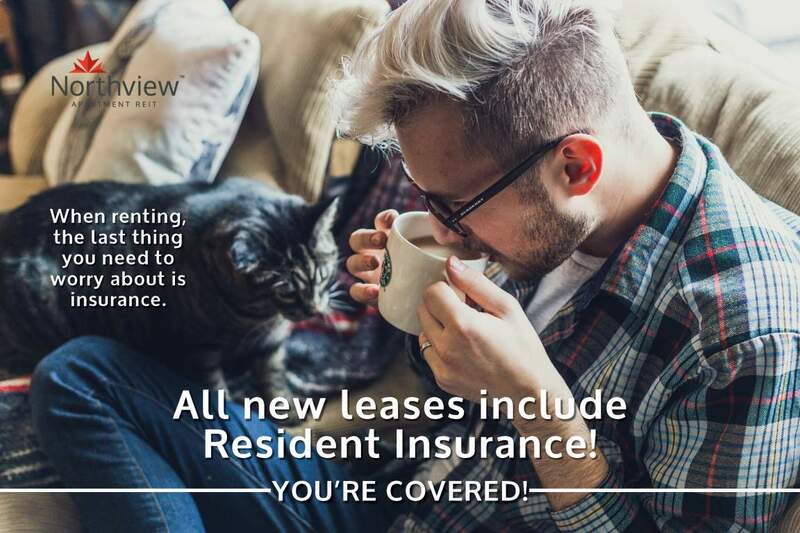 Rent includes heat and water. The Natala row houses are ideal for all ages. With its great location, commercial buildings, grocery stores, drug store, hospital and most landmarks are just few steps away. Come and check out Natala Row Houses!